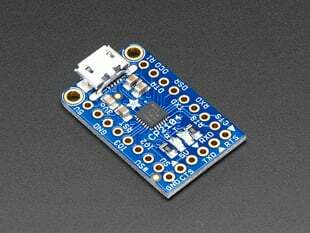 Simple but effective - this breakout board has a USB Mini-B connector, with all 5 pins broken out. 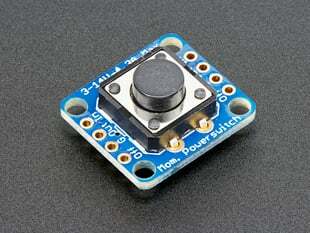 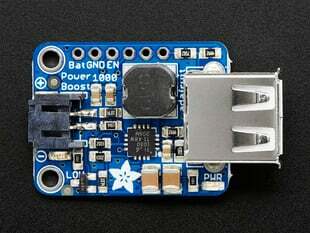 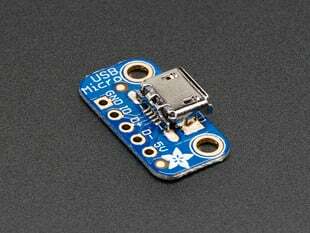 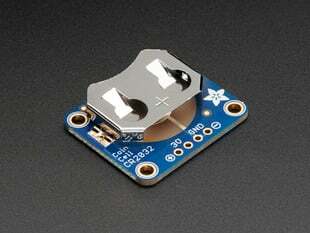 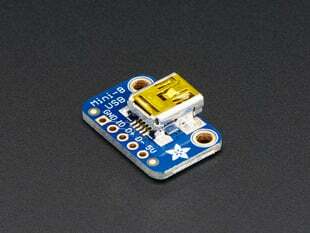 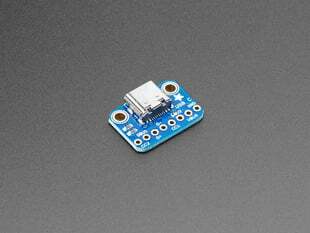 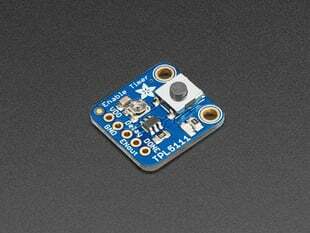 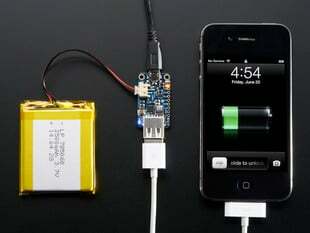 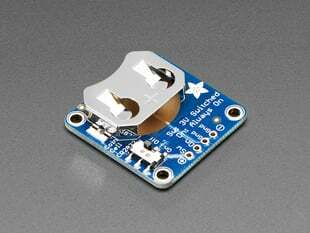 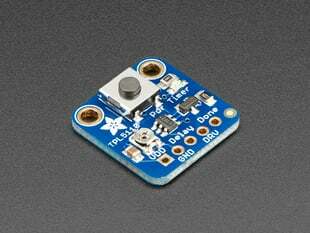 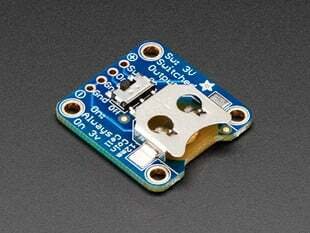 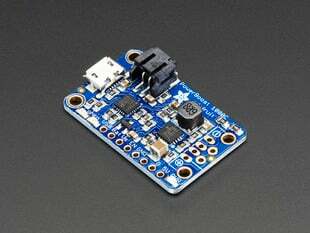 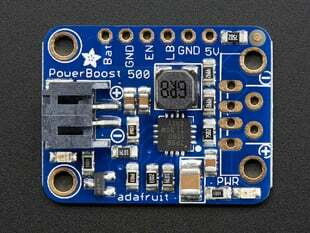 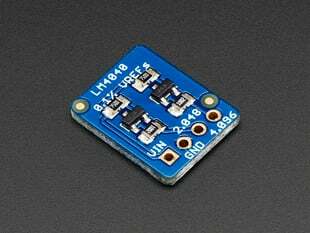 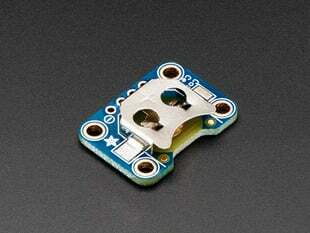 Great for pairing with a microcontroller with USB support, or adding USB 5V power to a project. 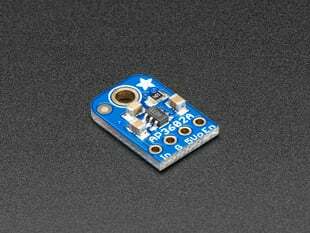 Comes with one fully assembled and tested mini B breakout PCB and a small stick of 0.1" header so you can solder it on and plug into a breadboard.